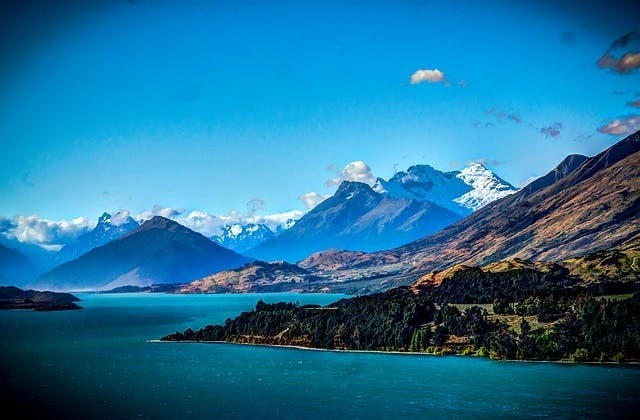 Cheap Flights to Queenstown, New Zealand. Return Flights. The UTC adjustment for Queenstown is 43200. The SPA/B located at 23 Douglas St, Frankton, Queenstown is the closest hotel to Queenstown airport. The cheapest flight to Queenstown is $655 leaving from Adelaide.